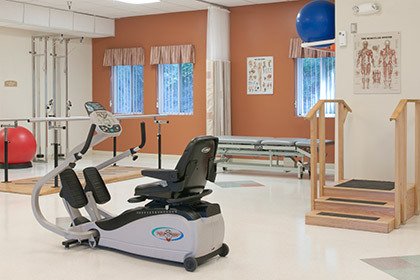 Forest Ridge Health & Rehabilitation Center is a leading provider of long-term skilled nursing care and short-term rehabilitation solutions. Our 98 bed center offers a full continuum of services and care focused around each individual in today's ever-changing health care environment. 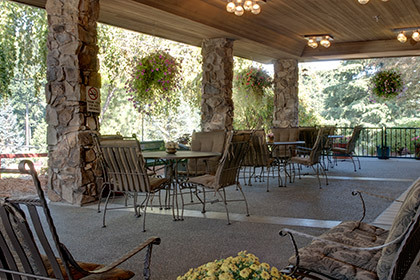 Forest Ridge Health & Rehabilitation Center is centrally located in Kitsap County. 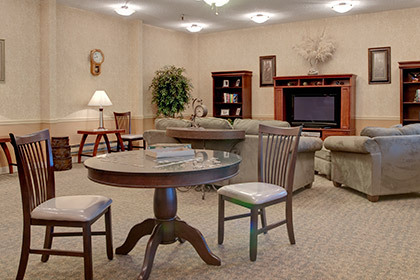 We are located 10 minutes from Harrison Hospital and just a short drive from Silverdale, Port Orchard and Belfair. Our center is Medicare and Medicaid certified. "I'm very impressed by the cleanliness of the facility. Therapy is "A" okay, top notched. The food is excellent and there is an atmosphere of love and kindness. I would recommend Forest Ridge Health to anyone." "It has been a good experience. 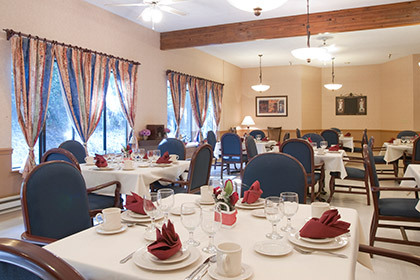 The staff is energetic, helpful, and goes out of their way to help make the quality of life better." "If you have to be anywhere, Forest Ridge is the place to be. Everyone is kind, helpful, and works hard at keeping all of us happy."